Honduras’ Olimpia won over CD FAS 3-0 on August 2nd in both team’s first round of participation in the CONCACAF Champions League. Juan Carlos Garica and Luciano Emilio both scored a goal for the Tegucigalpa team early in the first half, and Garcia and Irvin Reyna ensured the next goal. Olimpia is on a winning streak at home, with 17 victories there. Olimpia will play the Houston Dynamo in their next Champions League participation on August 30th. 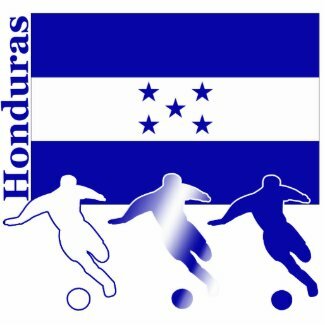 Keep up to date with Local Honduras Soccer (Apertura) here.